Abstract: The objective of this paper is to develop a wireless networked embedded system to monitor the health conditions of the worker in underground land mining, for providing immediate rescue in case of emergency. This system also provides the working Zone of the miner to speed up the rescue operation under emergency situations like landslides, equipment failure etc. and also monitor the emission of the marsh gases like methane and carbon monoxide and also monitor the temperature of the mining environment. The land miner is continuously monitored by using heartbeat sensor and fall detection techniques to provide him emergency rescue if needed. Emission parameter like CH4, CO etc. is continuously monitored by using Gas sensors, temperature monitored by temperature sensor and these values are sent to the database using ZigBee module. The ad-Hoc Wireless sensor network forms the backbone of underground communication; an intelligent mesh network is constructed to pass on the underground and miner conditions to the control room using ZigBee protocol. In the control room every worker status can be monitored through the Real-Time database application. Because of the recent advantages in the internet connectivity like IoT, every worker is connected to the IoT for remote monitoring and management operations. The interpreted data in the control room will be uploaded to the IoT to safeguard and better protect against any disastrous situations. Keywords: WSN, IoT, MSP430, Mesh Topology, Gas Sensors, Heart Rate sensor. Wei, L. Li-li, “Multi-parameter Monitoring System for Coal Mine based on Wireless Sensor Network Technology”, Proc. International IEEE Conference on Industrial Mechatronics and Automation, pp. 225-27, 2009. 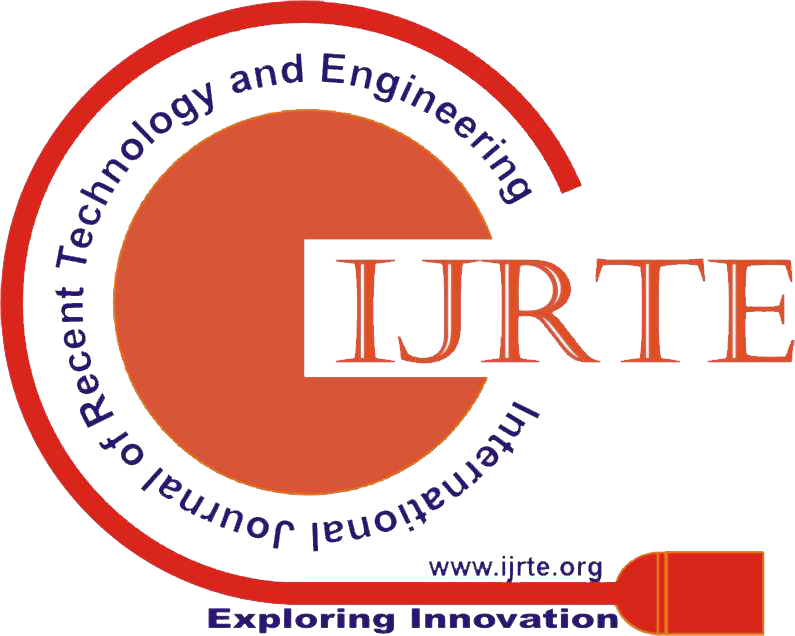 B.Panjagal, Mr.C.Chandrashekhar, “Design and implementation of remote environment Monitoring system for industry and landfill sites Using arm7 processor”, IJESRT, Vol 3. (Iss. 8): August, 2014. Zhengming Fu, Tobi Delbruck, Patrick Lichtsteiner, and Eugenio Culurciello.June 2008. “An Address-Event Fall Detector for Assisted Living Applications”.IEEE Transactions on Biomedical Circuits and Systems, Vol.2, No.2. pp 88-96 . Duk-Dong Lee, Dae-Sik Lee , “Environmental gas sensors”, Sensors Journal, IEEE, Vol. 1, pp. 214-224, October 2001. Shany T., Redmond S. J., Narayanan M. R., Lovell N. H. March 2012, “Sensors based wearable systems for monitoring of human movement and falls”, IEEE Sensors Journal, Vol. 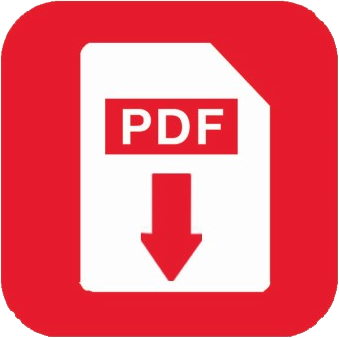 12, Issue 3, pp 658-670. Purwar, D. U. Jeong, and W. Y. Chung, “Activity monitoring from real-time triaxial accelerometer data using sensor network,” in Proc.IEEE Int. Conf. Control, Autom. Syst., Oct. 2007, pp. 2402–2407. Zhang, L. Ren, and W. Shi, “HONEY a multimodality fall detection and telecare system,” Telemedicine and e-Health, vol. 19, no. 5, pp. 415- 429, Apr. 2013. Abstract: Shear walls are located on each level of the structure, to form an effective box structure, equal length shear walls are placed symmetrically on opposite sides of exterior walls of the building. Shear walls are added to the building interior to provide extra strength and stiffness to the building when the exterior walls cannot provide sufficient strength and stiffness or when the allowable span-width ratio for the floor or roof diaphragm is exceeded. Shear walls are analyzed to resist two types of forces: shear forces and uplift forces. Shear forces are created throughout the height of the wall between the top and bottom shear wall connections. Uplift forces exist on shear walls because the horizontal forces are applied to the top of the wall. These uplift forces try to lift up one end of the wall and push the other end down. In some cases, the uplift force is large enough to tip the wall over. Shear walls are analyzed to the provide necessary lateral strength to resist horizontal forces. Shear walls are strong enough, to transfer these horizontal forces to the next element in the load path below them. The seismic motion that reaches a structure on the surface of the earth is influenced by local soil conditions. The subsurface soil layers underlying the building foundation may amplify the response of the building to earthquake motions originating in the bedrock. Three types soil are considered here:Hard soil ,Medium soil,soft soil. In this paper 30 story building with C Shape RC Shear wall at the center in Concrete Frame Structure with fixed support conditions under different type of soil for earthquake zone V as per IS 1893 (part 1) : 2002 in India are analyzed using software ETABS by Dynamic analysis. All the analyses has been carried out as per the Indian Standard code books. This paper aims to study the behaviour of reinforced concrete building by conducting dynamic analysis for most suited positions and location of shear wall under different type of soil . Estimation of structural response such as; storey displacements, storey moment ,storey shear, storey drift , Pier Forces, column forces is carried out.In dynamic analysis; Response Spectrum method is used. Keywords: Dynamic analysis, Soft, Medium &Hard Soil, Structural Response , C Shape Shear Wall. Abstract: Optimal design of multi-machine Power System Stabilizers (PSSs) using Artificial Immune-based optimization technique, Clonal Selection Algorithm (CSA), is presented in this paper. The proposed approach employs CSA to search for optimal parameter settings of a widely used conventional fixed-structure lead-lag PSS (CPSS). The parameters of PSS are tuned using the proposed clonal selection algorithm to simultaneously shift the undamped and lightly damped electromechanical modes of all plants to a prescribed zone in the s-plane. A multi-objective problem is formulated to optimize a composite set of objective functions comprising the damping factor and the damping ratio of lightly damped electromechanical modes. Incorporation of CSA as a derivative-free optimization technique in PSS design significantly reduces the computational burden. The main advantage of the proposed approach is its robustness to the initial parameter settings. In addition, the quality of the optimal solution does not rely on the initial guess. The performance of the proposed CSAPSSs under different loading conditions and system configurations is investigated on New England New York 16-machine 68-bus power system. The eigenvalue analysis and the nonlinear simulation results show the effectiveness of the proposed CSAPSSs over conventional power system stabilizer (CPSS) to damp out the local as well as the inter area modes of oscillations under different operating conditions. W. Sauer, M.A. Pai, Power System Dynamics and Stability, Englewood Cliffs, Prentice Hall, NJ, 1998. P. deMello, C. Concordia, Concepts of Synchronous machine stability as effected by excitation control, IEEE Trans. Power Appl. Syst. PAS-88 (1969) 316–329. Larsen, D. Swann, Applying power system stabilizers-I, II and III, IEEE Trans. Power Appl. Syst. PAS-100 (1981) 3017–3046. Xia, G.T. Heydt, Self-tuning control for generator excitation control, IEEE Trans. Power Appl. Syst. (1983) 1877–1885. Cao, L. Jiang, S. Cheng, D. Chen, O.P. Malik, G.S. Hope, A nonlinear variable structure stabilizer for power system stability, IEEE Trans. Energy Convers. September (9) (1994) 489–495. Kundur, M. Klein, G.J. Rogers, M.S. Zywno, Application of power system stabilizers for enhancement of overall system stability, IEEE Trans. Power Syst. 4 (1989) 614–626. Abe, A. Doi, A new power system stabilizer synthesis in multimachine power systems, IEEE Trans. Power Appl. Syst. PAS-102 (1983) 3910–3918. A. Maslennikov, S.M. Ustinov, The optimization method for coordinated tuning of power system regulators, in: Proceedings of the 12th Power Systems Computing Conference, PSCC, Dresden, Germany, 1996, pp. 70–75. J.Rogers, “Power System Oscillations”, Kluwer academic publishers, Boston, 2000. Steurer and M. Andrus, "Investigating the Impact of Pulsed Power Charging Demands on Shipboard Power Quality," IEEE Electric Ship Technologies Symposium, pages 315-321, May 07. Ishida, Y., Hirayama, H., Fujita, H., Ishiguro, A. and Mori, K. (eds. )(1998), Immunity-Based Systems--Intelligent Systems by Artificial Immune Systems, Corona Pub. Co. Japan (in Japanese). Liu and W. Xu, A Cooperative Artificial Immune Network with Particle Swarm Behavior for Multimodal Function Optimization, IEEE Transactions on Evolutionary Computation, 6(3), 2008, pp. 239-251. P Padiyar, Power system dynamics, stability and control, 2nd edition, BS Publications, 2002.